If you’re looking for the perfect getaway for you and your toddler, then make Cofton Holidays your first choice. We have an endless variety of activities to keep the little ones smiling, from swimming in our heated indoor pool, discovering our soft play, to adventuring in our outdoor play areas and enjoying exciting kids shows. 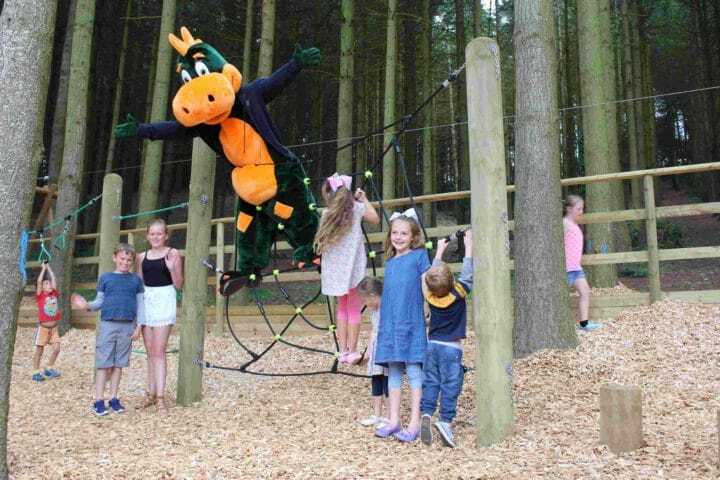 At Cofton, we pride ourselves on providing quality facilities and entertainment for all the family, especially young children. 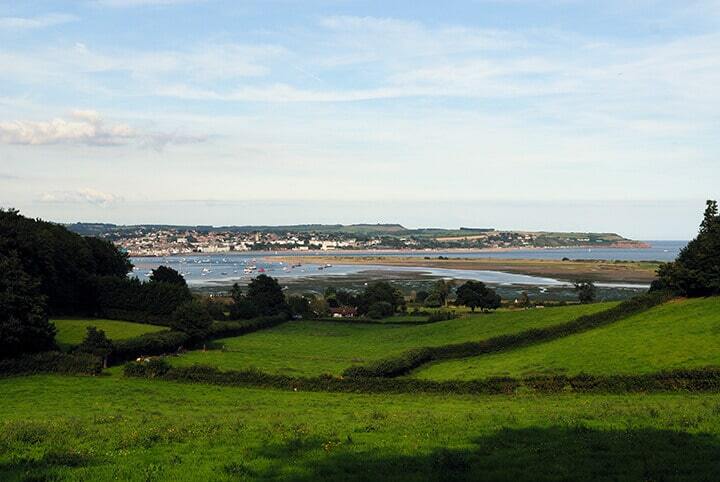 We are Located just 20 minutes away from the M5 and centrally between Exeter and Torbay. We are lucky to be surrounded by many areas of natural beauty, making us an ideal family holiday destination to enjoy the best of the great outdoors. Explore the golden sands of Dawlish Warren’s blue flag beach just a short distance away, and discover the wilds of Dartmoor National Park easily within reach. So whether you and your toddler want to play sandcastles all afternoon on the beach or wrap up warm and discover the sights of Dartmoor, then you only have to take a short drive to get there. Here on-site at Cofton Holidays, you will not be short of things to do with your family. The site encompasses 80 acres of beautiful parkland with superb lodgings that can suit every budget. As a family-run business, we know how important it is that our accommodation is suitable for young ones as well as adults. 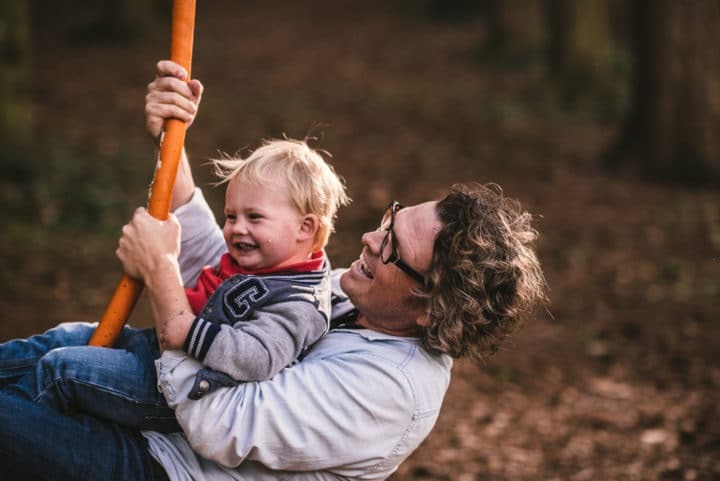 Therefore, you can feel safe in the knowledge that our toddler-friendly accommodation will ensure your child feels at home during your holiday here. Our modern caravans have space for travel cots in the bedrooms and plenty of room for your toddler to play. 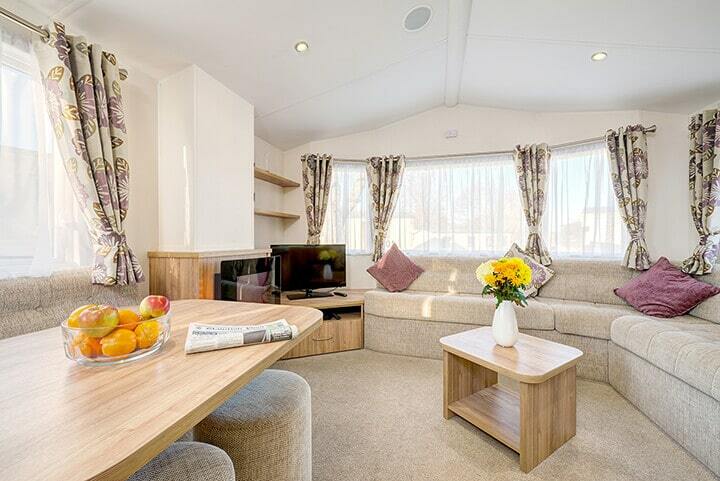 Our holiday homes are spacious with all the modern fixture and fittings one would expect and plenty more. We run parent and baby swimming sessions that take place during term time, so that you and your child can enjoy a calm and restful session in the water. The pool is kept exclusively for parents and babies, allowing you to enjoy some bonding time with your child. You can also take part in water soft play sessions with your toddler. These sessions contain a number of colourful, soft floats that your child will love to play with. If the weather takes a turn for the worse and your little one needs entertainment, our soft play centre is just the solution you need! It is located upstairs in Amelia’s Pantry and is for under-8’s only. Your child will have great fun while you can take a well-earned rest in the nearby seating area. Mums can also enjoy a hot coffee and take their pick from the great selection of locally produced food in our café. Our holiday park is situated in 80 acres of parkland in amongst the Devonshire hills. Why not can take the children on a short ramble and let them discover the wonders of nature? There are several trails that you can follow, leading you to different parts of the park, offering great views and superb scenery. Our two traditional playgrounds are just right for young children, fully kitted out with swings, climbing frames and see-saws. They won’t fail to enjoy themselves and neither will you! 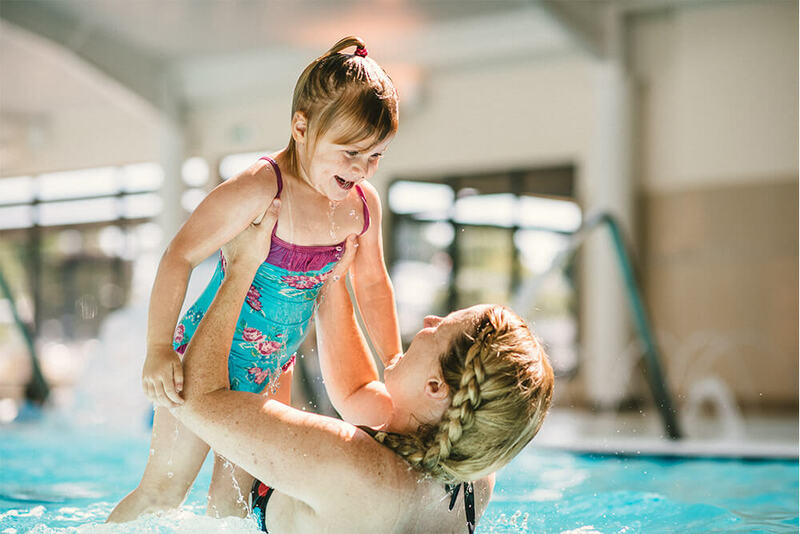 Cofton Holidays have everything you’ll need for a toddler friendly vacation, from child-friendly accommodation to a whole range of indoor and outdoor activities. If you have any questions of simply want more information, give us a call on 01626 890111 and our friendly staff will only be too happy to help!